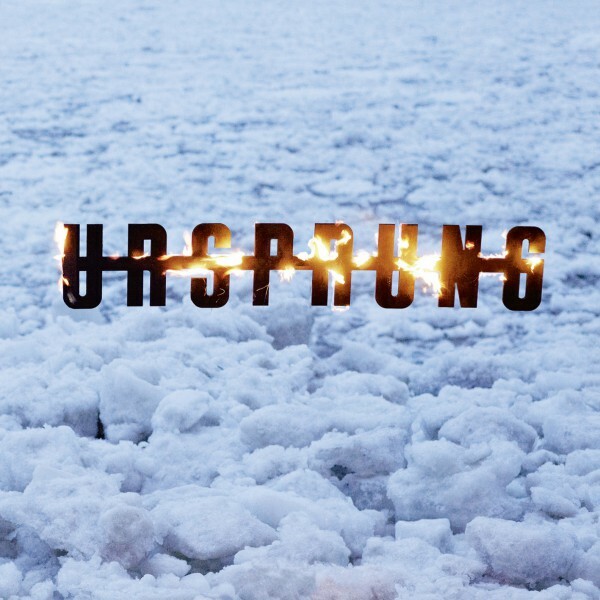 As one of the most successful artists in contemporary techno music Hendrik Weber aka Pantha Du Prince presents his new studio project together with Workshop’s Stephan Abry: Ursprung. After several studio sessions in the cold and charming winter of the Swiss Alps, Abry and Weber were driven deeper and deeper into some microcosm of sound to almost cut the edge to the myth. Influenced by Krautrock, the ambient music of Harold Budd and early Brian Eno, Avantgarde, and the minimalistic guitar sound of Durutti Collumn, the Ursprung project can’t resist to make the guitar a main source.